Building a computer is an enthusiast's rite of passage. If you want to be a proper PC geek, you just have to do it. Of course, you'll also save a lot of money by building your own rig, particularly if you want to build a computer with a powerful processor and video card. There's a reason why PC manufacturers charge so much more than the price of the individual components, however. Building a PC isn't difficult after you've done it a few times, but your first time can be a bit rough. Fortunately, we've had a lot of articles published on Bright Hub that help with building a computer. Let's dive in! Hardware is the "cool" part of building a computer, but you need a case to put all of that hardware in. The case you select will determine how well your PC is cooled, the parts you can fit, and the overall size and weight. It's an important decision, but we have a number of case round-ups here that offer solid options. I often call the processor the heart of a computer. It has an impact on almost everything a computer does, and without one, you have nothing but a lump of metal and silicon. That doesn't mean you should always buy the most powerful processor possible, however. Today's best processors are overkill for mundane tasks, which means not all users need the latest and greatest. Check out the information below to decide what is best for you. Your choice of motherboard usually doesn't have much impact on performance, but that doesn't mean you should ignore it. As with an enclosure, the motherboard determines what you can do with your rig in the future. Future upgrade options for hard drives, processors, video card and more are based on your mobo's capabilities. There's a lot of choice in this market, which can make it a confusing purchase. Refer to the guides below to find some recommended products. Random Access Memory, or RAM, serves as short-term memory. Adding more can often improve performance because it gives a computer more room to store information it might need quick access to, which reduces load times and increases responsiveness. There are some limitations to RAM, however – adding more isn't always necessary, and might sometimes be limited by the operating system you choose. 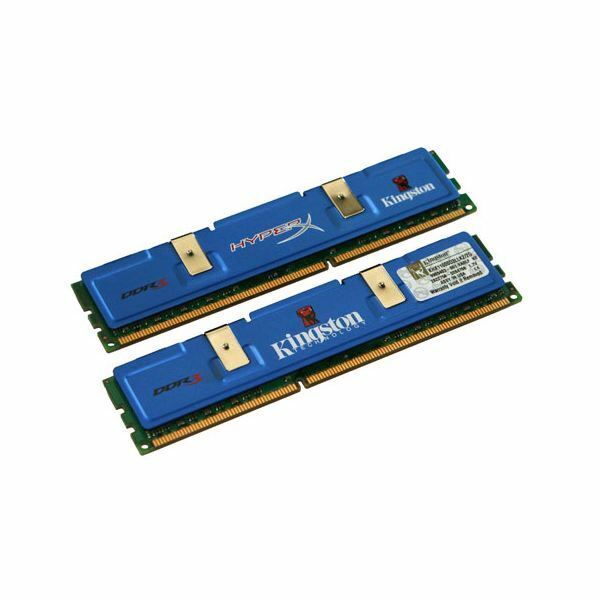 DDR2 vs DDR3 Memory: What's the Difference? How Much RAM Can I Add to My Computer? How Much RAM Do I Need for Windows 7? While RAM is for short-term memory, the hard drive is for long-term memory. This is where files are stored so that data can be saved and accessed later. Obviously, it is important to purchase a hard drive with a capacity high enough to store all of your data, but it's also important to purchase one that is quick. The rise of SSDs has made the choices more complex, because while they are extremely expensive per gigabyte of storage, they offer far superior performance when compared to mechanical drives. Do Solid State Drives Slow Down Over Time? SSD vs HDD: Which is Better? Most of today's processors come with some form of integrated graphics, but they're not great for gaming, and there are still some products that offer no integrated graphics at all. Choosing a video card is largely a matter of determining your needs. Those building a basic home office system can buy a smaller video card, as it will allow them to use a smaller case with less cooling. Gamers, however, should usually buy the best they can afford. Video Card RAM: How Much Do You Need? Once you've selected the components for your build, you'll need to keep them cool. 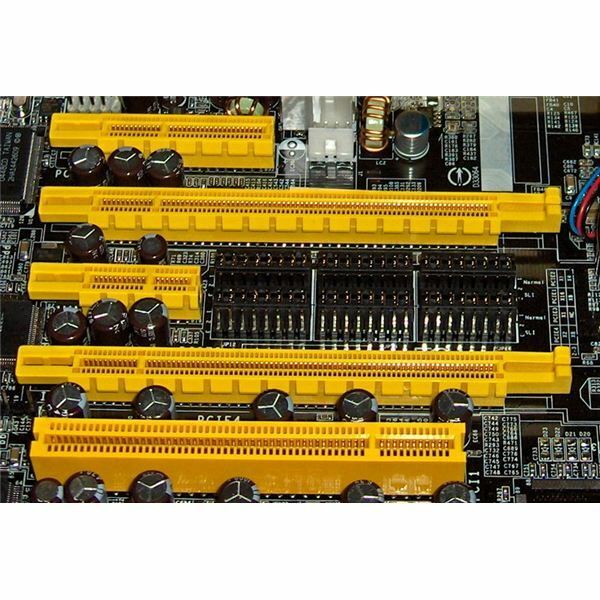 If you have chosen relatively inexpensive components for a basic home computer, you won't need more than one or two system fans. High-end workstations and gaming PCs, on the other hand, usually require multiple fans. If you want to overclock your processor you'll need to buy an aftermarket CPU cooler, as well. Congratulations! You now have the knowledge nessecary to build a computer, and all you have to do is, well, do it. Have questions? Feel free to leave them in the comment section below.